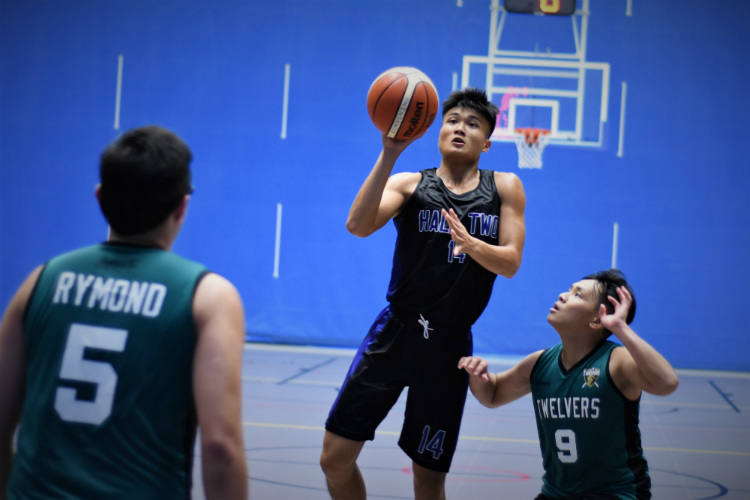 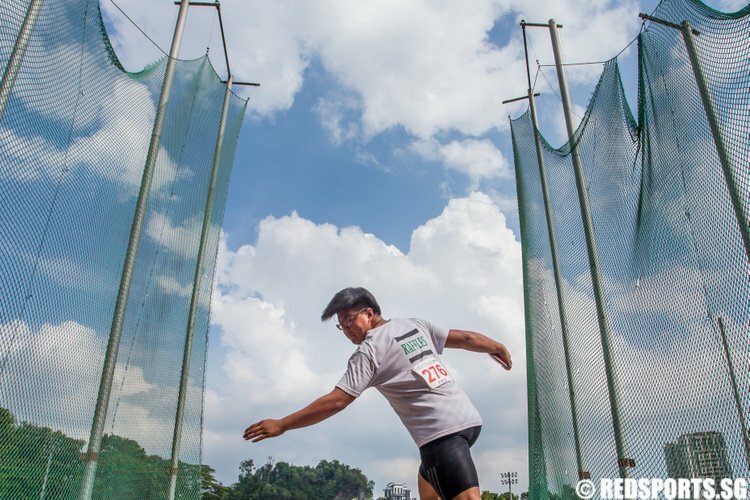 Looking to seek redemption from their previous 1-point loss to Hall 10, Hall 12 maintained their composure and played with a vengeance to seal the victory. 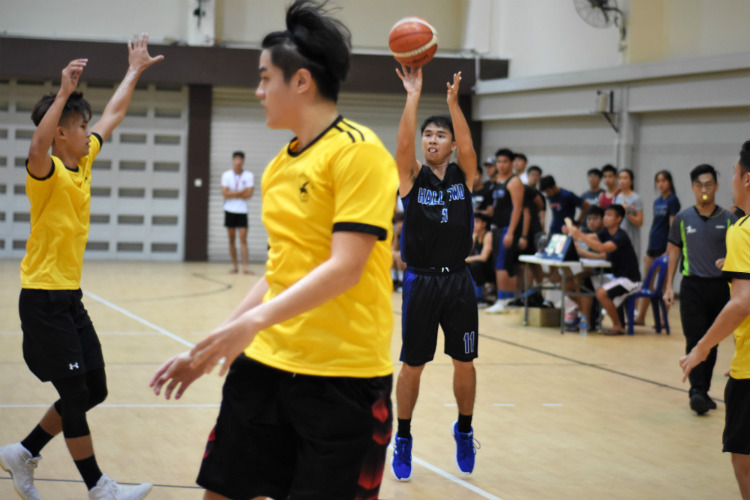 Cheng Wei (Hall 12 #9) had a game-high 16 points in the 71-57 victory against Hall 10. 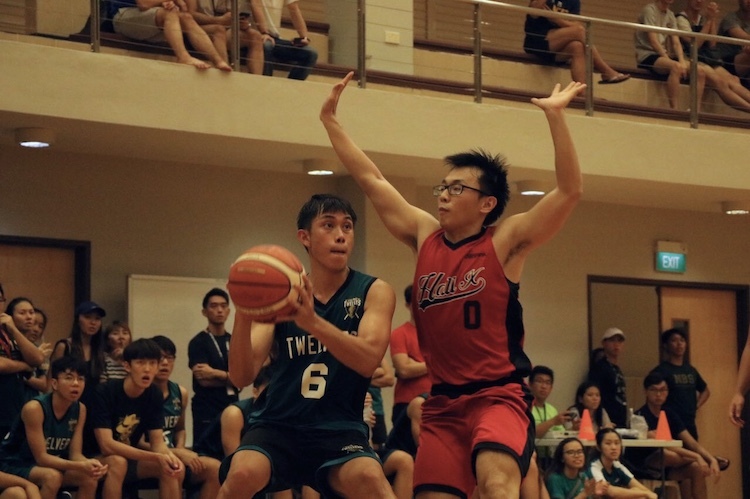 Hall 2 put the pedal to the metal from the second quarter onwards and never looked back to take down Hall 3 and advance to the NTU IHG final. 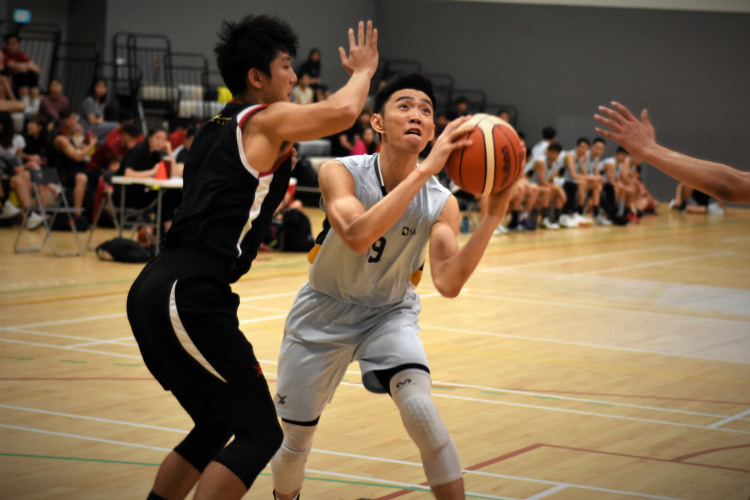 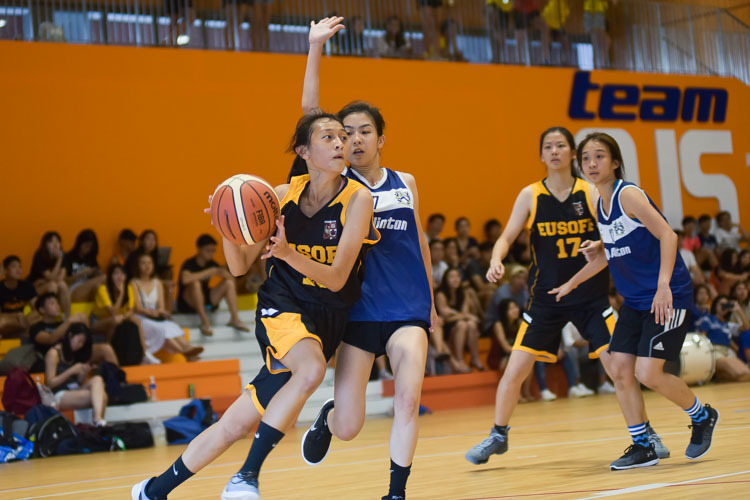 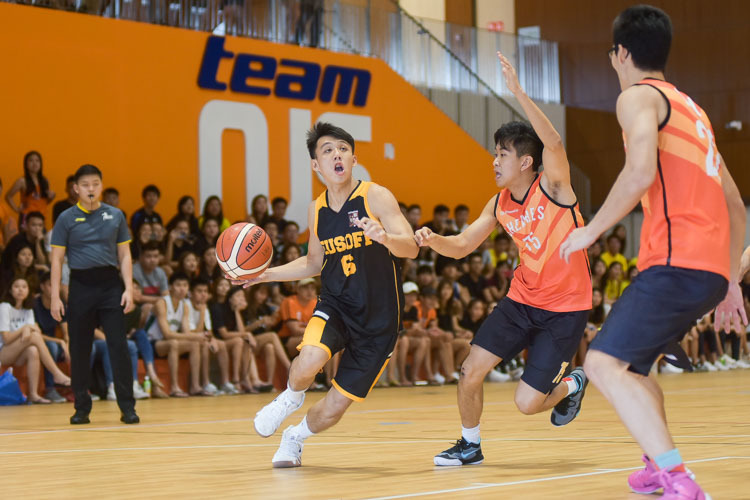 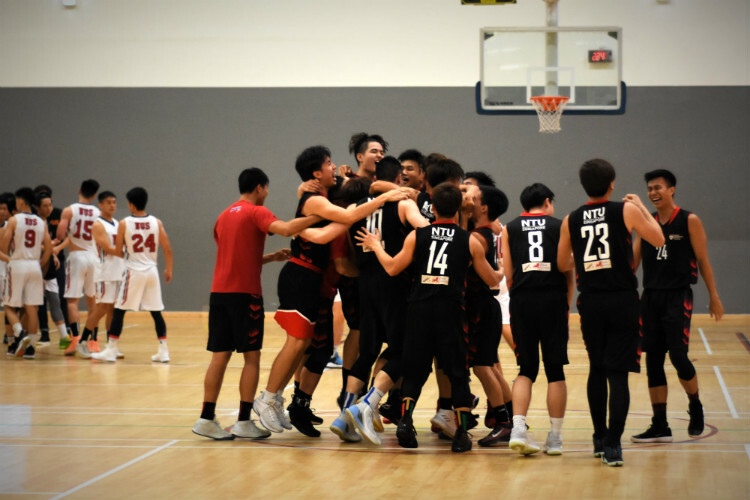 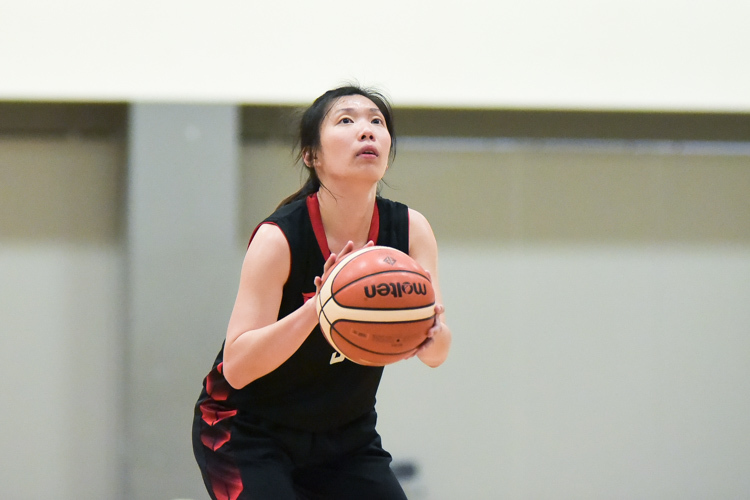 Favourites NTU dominated the IVP Women's Basketball Championship final with a 61-34 victory against first-time finalists SIT, while SP edged out TP 60-50 to clinch bronze.